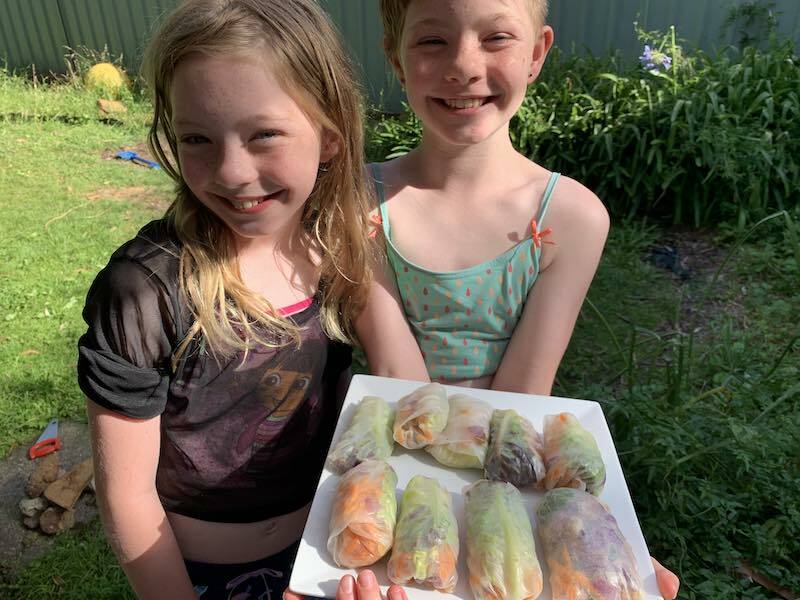 I’ve never made Vietnamese Spring Rolls before and thought they looked hard. However, they were super easy to create. 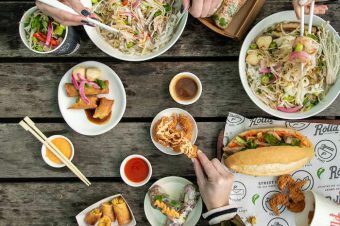 So what do you need to make Vietnamese Spring Rolls? Soy Sauce, chilli flakes or a special spring roll sauce of your choosing. 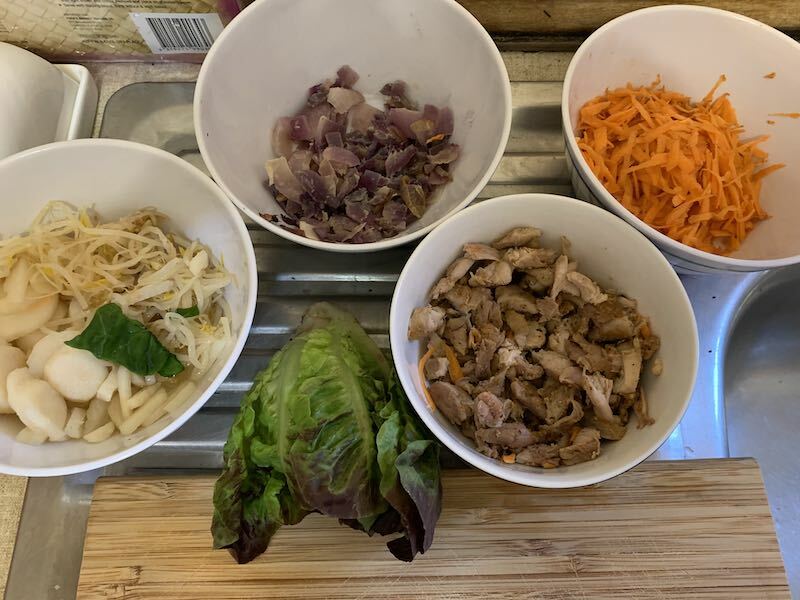 All my ingredients for the inside of my spring rolls. 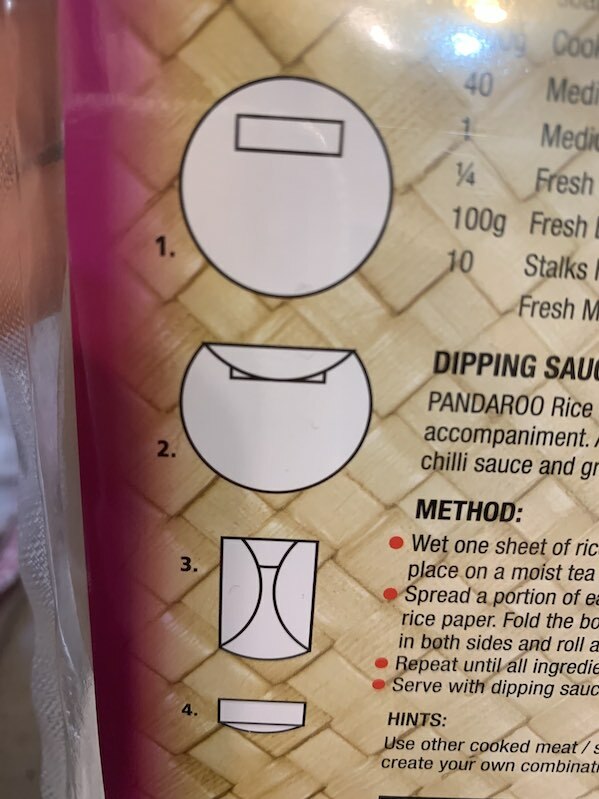 See diagram on how to fold the spring rolls. I didn’t see this at first and my first ones were not as good. The other ones were better, but I think I need more practice. Do each rice paper wrapper at a time. Wet the wrapper for a few minutes in water. Once done put it on a damp cloth/tea towel. Add the ingredients to the middle of the wrapper. Now fold the wrapper to make the spring roll. 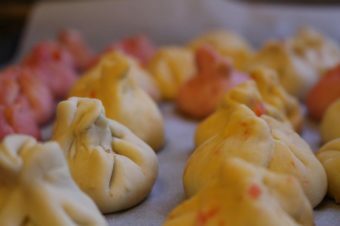 Fold over the sides and then roll tightly until it is rolled tight in a roll. Do it for all the spring roll wrappers and until you finish all your ingredients. Serve with soy and chilli sauce or a mixture of sauce that you love. 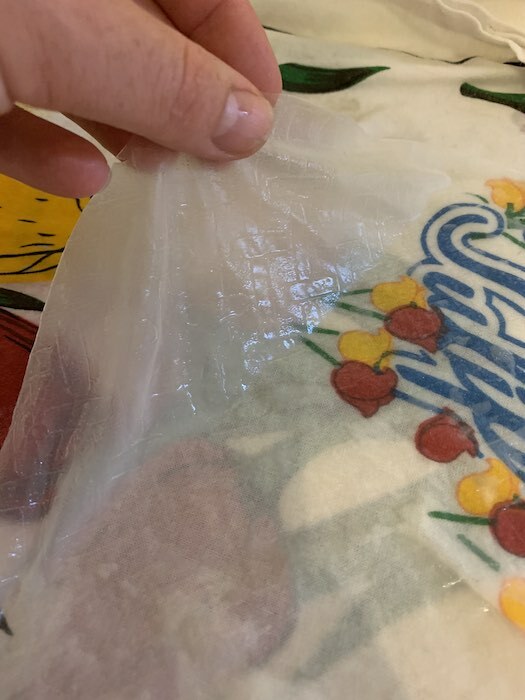 Make sure to work fast as the rice paper wrapper is prone to tear and stick to things. This is why it is a good idea to have the rice paper wrapper on a damp surface like a tea towel. Spring Rolls ready to be served! 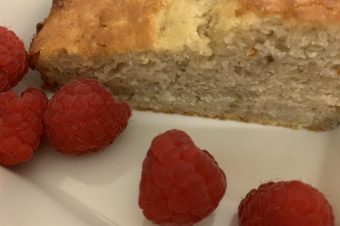 They were yummy and super easy to make. Give it a go and make your very own Vietnamese Spring Rolls. I hope you enjoy them. Put in any ingredients you like and enjoy!